Is getting through your homeschool week sometimes a struggle? Do you wrestle with discipline issues, learning obstacles, and relationship challenges? Yah, we all do sometimes. 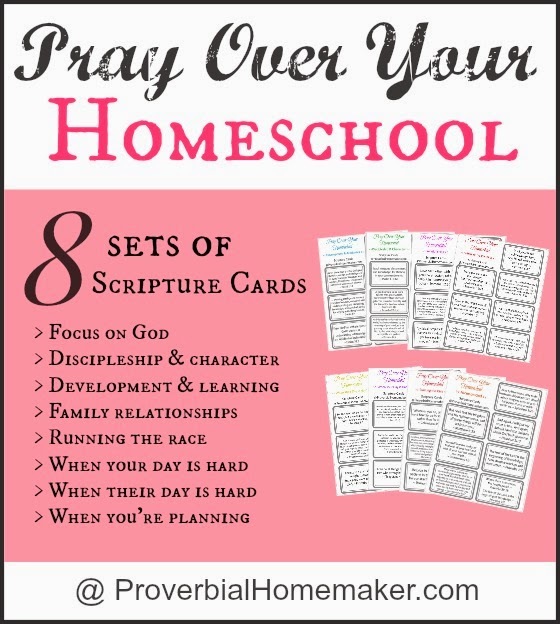 Start praying over your homeschool! God cares about you and your kids. He cares about your homeschool, too. How often do you pray for your homeschool efforts? I know I rarely do. What an incredible opportunity we’re missing out on! With planning activities for the new year gearing up, that need for payer is even more acute. Use these scripture cards for each of these areas that you can print out and pray through. If you’re having a hard time with your homeschool lately, or even if you just want to bless it in a special way, I challenge you (and me) to start by praying through some of these each day. Let’s go to Jesus and bring Him our burdens and concerns. He will lighten our load and give us wisdom, direction, and strength to run the race! You’ll want to check out the Rhythms & Routines Homeschool Planning System. 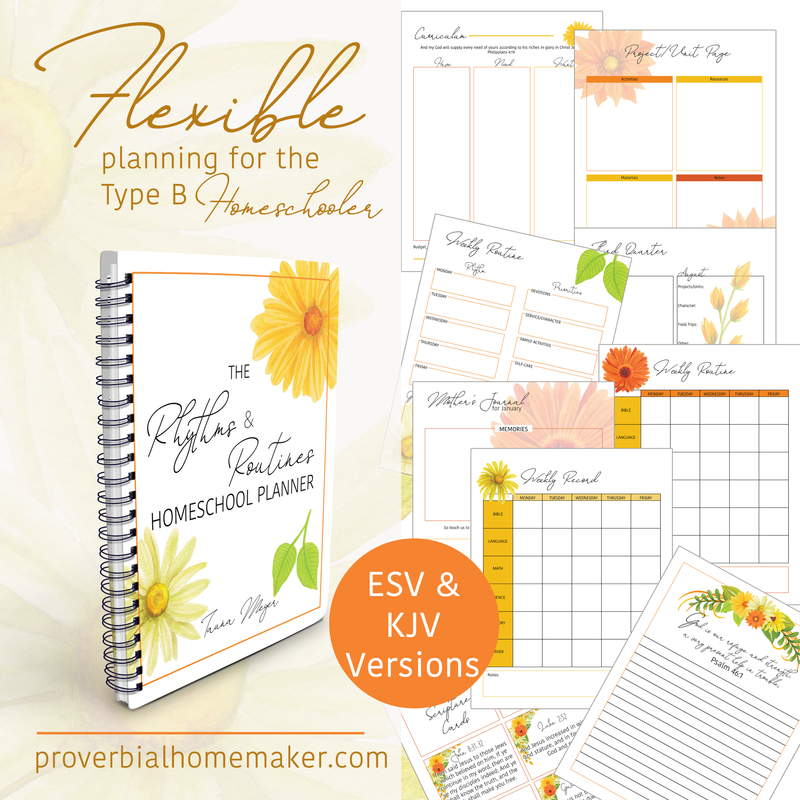 Not only is it a flexible and customizable system designed to fit your needs, but it includes scripture throughout (ESV and KJV available) and has special pages for daily prayers and blessings over your homeschool! Find out more. Hi there, I subscribed but never received a link for the printable Scripture cards. Could you please send them to me? Thank you so much. You should have received a confirmation email after subscribing. After clicking that email link, a page will open up with ALL the subscriber freebies linked at the bottom. If you have confirmed your subscription, you can always go back and re-enter your email in the subscriber box on the blog page (top right sidebar) and it will automatically open up the subscriber only page with your freebie links. It functions as a “log-in” for subscribers. You will not be added to the email list twice. 🙂 Hope that helps! 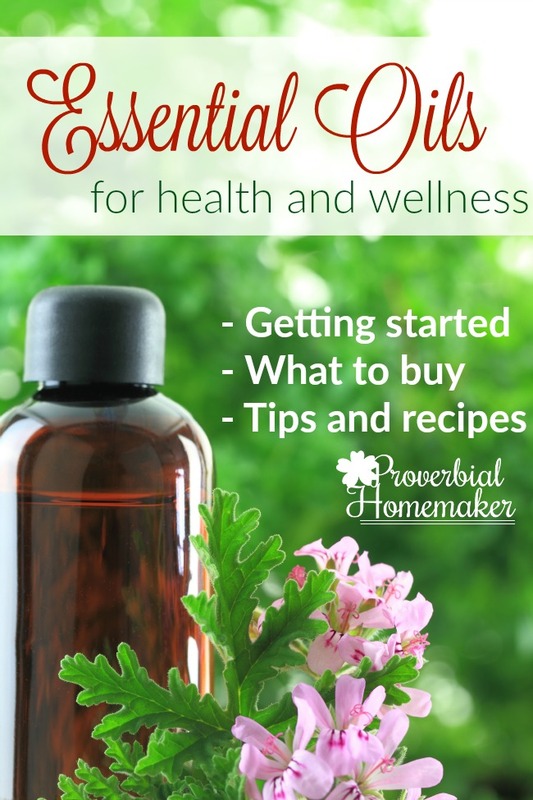 If you find that it doesn’t work for you, please email me at proverbialhomemaker at gmail dot com. Hi! I too am having trouble with this download. I did not receive an email to respond back to. I tried it twice and no emails. Can you help me with this? Or does it take a little time for the email to come thru? Thanks. It takes a little while sometimes. Also be sure to check your junk/spam folder! 90% of the time the missing emails end up there. Thanks! I subscribed a while back and am still having trouble downloading the cards. Why is that? I would really love to download them. You should have received a confirmation email after subscribing. After clicking that email link, a page will open up with ALL the subscriber freebies linked at the bottom. If you have confirmed your subscription, you can always go back and re-enter your email in the subscriber box on the blog page (top right sidebar) and it will automatically open up the subscriber only page with your freebie links. It functions as a “log-in” for subscribers. You will not be added to the email list twice. 🙂 Hope that helps! 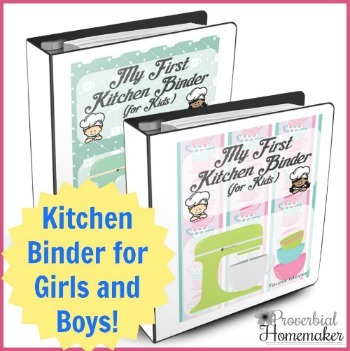 If you find that it doesn’t work for you, please email me at proverbialhomemaker at gmail dot com and I’ll send you the file directly. Sorry about the inconvenience! I signed up for the downloadable cards 2 times but still have not recieved the e-mail even though it tells me that one has been sent? What version of the Bible are the verses in? Thank you! 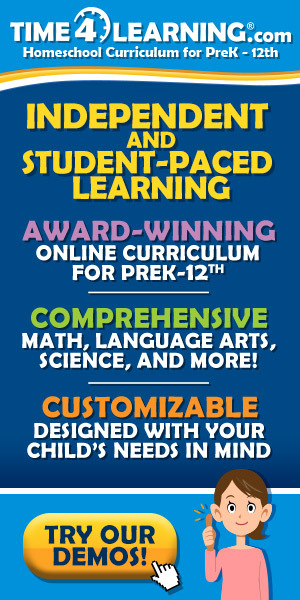 I came across your website during a search for scriptures for homeschooled children. May the Lord continue to Bless and Increase you. Thank you so much for these prayer cards for children. I teach a Sunday School class of children and I’m sure the children will enjoy them. Again, thank you for the labor and thought you put into them. Bless you.